Illegal armed formations Tuesday, attacked Ukrainian position near Nevelske from grenade launcher. This was reported by Anatoly Stelmakh, spokesman for Ukraine’s Army HQ press center on air of 112 Ukraine TV channel. 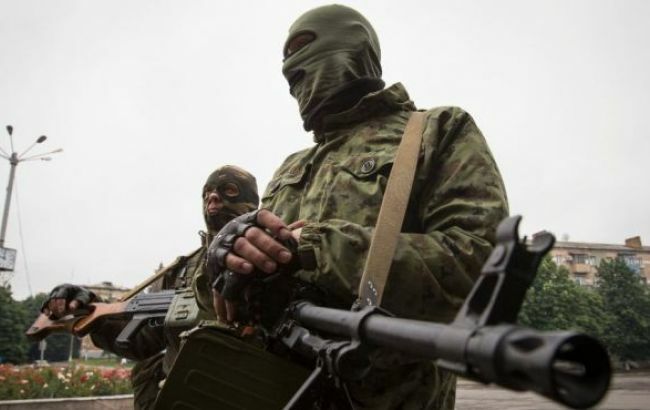 "Since the beginning of this day, we have recorded one case of violation of the ceasefire, in particular, near Nevelske, the enemy shelled our fortifications from an automatic grenade launcher. Both during the past day and until now, there are no dead or injured among the servicemen of Ukraine’s Armed Forces," the headquarters said. As it was reported earlier United States Special Representative for Ukraine Negotiations Kurt Volker denies the possibility of turning the situation in the Donbas into a longstanding conflict. He said this during a briefing at the State Department.